Your risk of diabetes mellitus increases when you have mentally tiring work says a new study in the European Journal of Endocrinology. 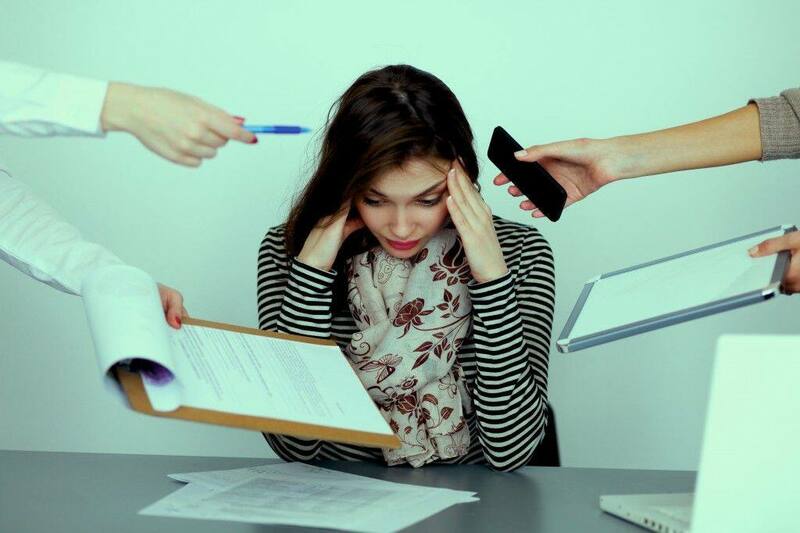 Here are some tips to help you remain stress-free at work. Type 2 diabetes, one of the most widespread diseases, can lead to a number of further health complications including heart attacks, stroke, kidney failure and disability. It is one of the most life-threatening diseases that you need to take precautions against to protect your health. Some of the important factors that up your risk of diabetes mellitus are faulty diet habits, sedentary lifestyle and poor sleep. Now, a new study has revealed a shocking link between mentally tiring work and diabetes. The study in the European Journal of Endocrinology says that women were 21 per cent more likely to develop diabetes if their work was mentally tiring. The researchers, in fact, suggested greater support for women in stressful work environments, to help them ward off type 2 diabetes. Unfortunately, stressful work is extremely common in most professions. While most of us can’t afford to take holidays or breaks or sabbaticals, here are some ways in which you can beat stress at work. Indulge in short bursts of exercises when you can: We know what you’re thinking. How does one squeeze in exercise in the middle of all the work, right? The idea is to be physically active when you can. For example, take the stairs instead of the elevator, at least for some floors. Park your car or bike a little away from your office so you are forced to walk a little. Instead of chatting online with your colleagues, walk over to them and discuss work. Every half an hour, get up and move and look away from your screen: Looking at your screen continuously can weaken your eyesight and cause dry eyes and stress. Numerous studies have found that sitting continuously for long periods of time can damage your health. Close your eyes and meditate: This isn’t as time-consuming as you think. All you need are about 10 minutes in a day. Just close your eyes and do deep breathing while sitting on your desk. Try keeping your phones on silent. If there are too many distractions around you, step outside to a quieter place. This will bring down your stress levels, regulate your breathing and help de-clutter your mind to help you perform better at work. Stretch at frequent intervals: Stretching before and after exercise is always recommended as it helps reduce muscle tightness, increase flexibility and increase blood flow. But stretching can prove useful even when you are sitting in your office chair. Stretching is one of the easiest ways to relieve fatigue. All you need to do is stretch your hands and legs and hold them in the stretched position for about 8-10 breaths.